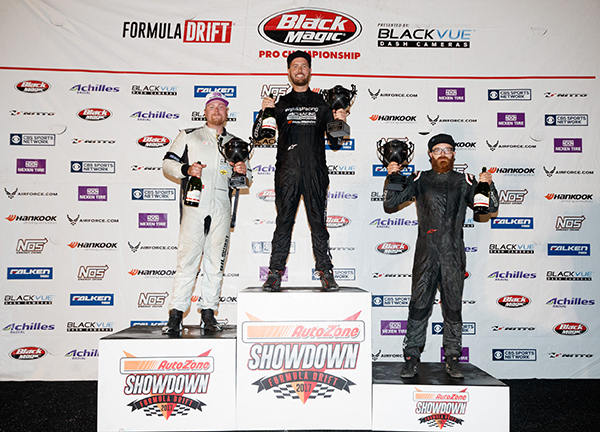 Long Beach, Calif. – February, 17, 2016 – Formula DRIFT has announced a new partnership with South Korean based technology company Pittasoft Co., Ltd., owners of the leading dashboard camera brand BlackVue. The three-year agreement names BlackVue as the “Presenting Sponsor and Official Dashcam” for the Series. Dashboard cameras have become an integral part of aftermarket automotive upgrades in most parts of the globe and the US is the slated for prime growth in this category. Drivers want the ability to have a video record of traffic accidents, police interactions, and fun moments behind the wheel that only a dashcam can provide. The ‘Always On’ nature of a dashcam combined with the ‘Internet of Things’ (IoT) technology from BlackVue’s Over The Cloud system enables in-app viewing of any networked dashboard camera. The first round of the 2016 season kicks off in less than two months. Tickets are now available for Round 1: Streets of Long Beach on April 8-9, including reserved seating, 2-day ticket packages, and VIP tickets. Tickets can be purchased through www.formuladrift.com, Ticketmaster outlets, and the Long Beach Convention Center box office. 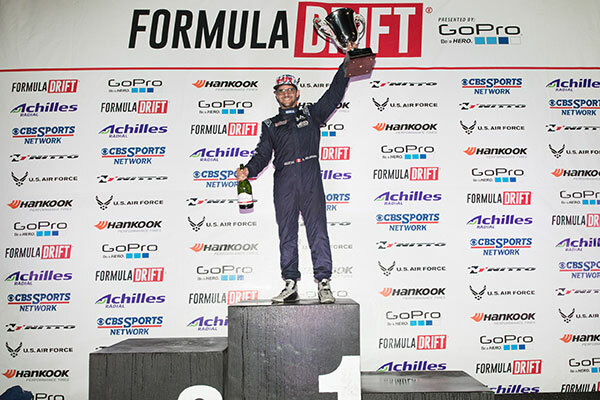 Long Beach, Calif. – July 3, 2014 – Formula DRIFT and the Club Dominicano de Corredores de Drift (CDCD) announced an extension of the agreement between the two organizations to help develop drifting in the Dominican Republic. “We value our relationship with organizations such as the CDCD, in an effort to help to not only grow the sport of drifting globally, but also to help bring the highest level of driving talent into Formula DRIFT,” says Jim Liaw, president of Formula DRIFT. The relationship with the two organizations dates back to 2009, with the start of the Dominican Drift Series, and includes support from Formula DRIFT with staff and judges for the Dominican Drift events. It also includes the chance for eligible drivers in the Dominican Series to have a chance to obtain their Formula DRIFT Pro Championship license to compete in Formula DRIFT. Round 2 of the Dominican Drift series was held on Saturday, June 28 at the Autodromo Mobil 1 and Jhonnattan Castro took the event victory. Formula DRIFT judge Ryan Lanteigne presided over the event with judge Brian Eggert scheduled to attend Round 3 and judge Andy Yen to attend Round 4. 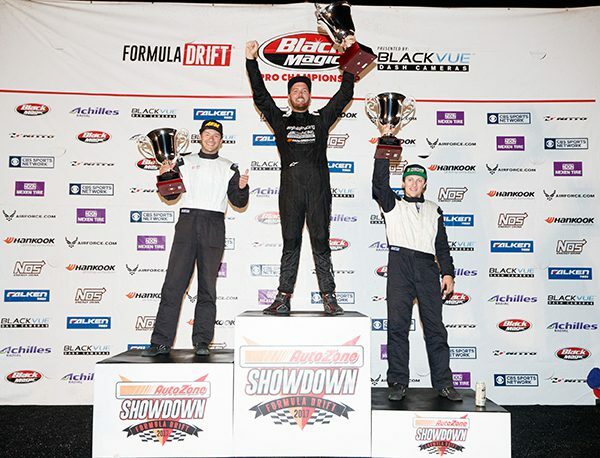 Long Beach, Calif. – May 6, 2014 – Formula DRIFT has announced information regarding Formula DRIFT Canada which will be composed of two events; Formula DRIFT Qualifier and Formula DRIFT Challenge at Autodrome St-Eustache located just outside Montreal, Quebec, Canada. The Formula DRIFT Qualifier will be held on June 8, 2014 at the Autodrome St-Eustache in Quebec, Canada. The goal of the Formula DRIFT Qualifier is to see which non-Formula DRIFT licensed driver will have the chance to compete against some of the best drifters in the world. 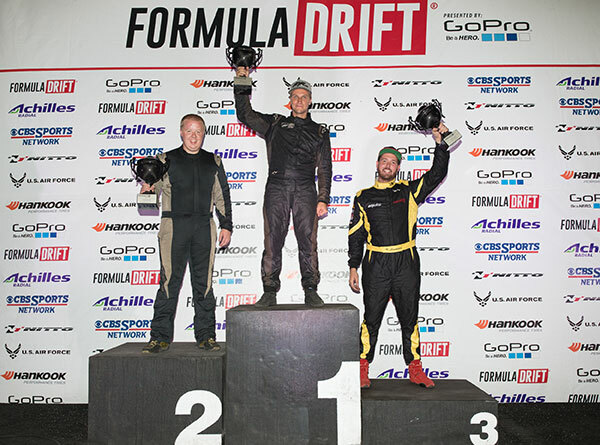 The top 8 placed drifters and 2 wild cards chosen by the event promoters will be invited to compete at the Formula DRIFT Challenge on Labor Day weekend. Tickets will start at $25 and can be purchased online or at the gate. The event will feature a vendor village and car show. The Formula DRIFT Challenge will be held on August 31 – September 1 at the same venue. For the first time ever Formula DRIFT drivers will be stepping foot on Canadian soil to compete in a top 16 competition against the best Canadian drifters. Tickets will start at $20 for on-site Sunday entry, while Monday’s on-site price will be $35. Tickets for both days will be $50 at the gate and $40 online for the weekend pass. The event will feature a vendor village, skateboard demo, and Offset Kings car show. More information can be found on www.formuladriftcanada.com and www.facebook.com/formuladriftcanada.